Makar Sankranti is a major festival in Hinduism. In different parts of India, this festival is celebrated in accordance with different names and traditions of local beliefs. Generally, Makar Sankranti is celebrated on 14th January every year. Sun is worshipped on this day, and hind people prepare khichdi as a Prashad of Lord Sun. According to the astrological beliefs, the sun enters the Capricorn on this day. Most Hindu festivals are based on the Moon, but the Makar Sankranti festival is celebrated with the calculation of the almanac based on the Sun. This festival is known as Makar Sankranti in North India, Lohri in Punjab, Bihu in Assam and Pongal in South India. On this day, people worship Sun and offers khichadi, which is why this festival is also known as Khichdi. 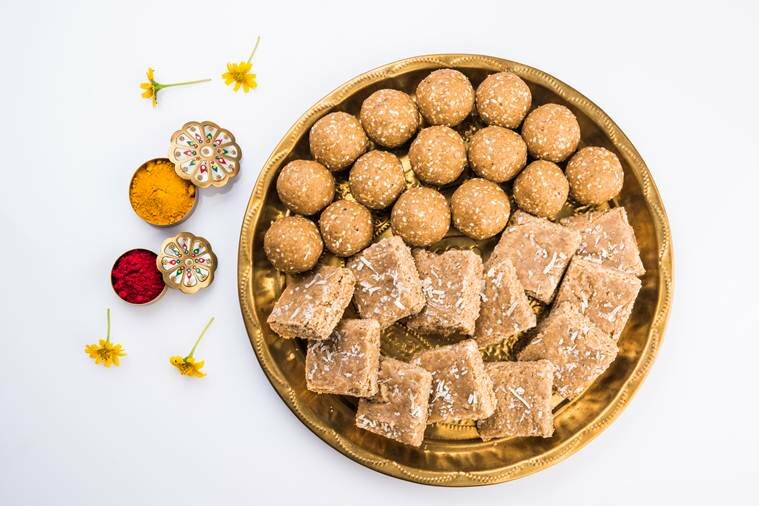 It is a tradition of eating the sweets made by Till and jaggery in the morning. On his holy festival kite flying has a different significance. According to the Gita, the person who renounces body on this day resides in the Supreme Dham of Shri Krishna. On this day people organize special pooja at the temple and at their house. According to the Vedic Purana, the significance of bath in Prayag and Gangasagar has been told on this day, due to which bathing and charity is considered to be a great reward. From the day of Makar Sankranti, Autumn season starts to end and the arrival of spring begins. After that, the days begin to get longer and the nights become smaller. It is auspicious to donate, bath, or perform spiritual work in the holy period on the day of Sankranti. The auspicious time of Makar Sankranti for this year is from 2:00 PM to 5:40 PM on 14 January 2018. During Sankranti fast, devotees should be eaten once a day after sunset. It is auspicious to take bath with the water having oil and Till. After that devotee has to worship Lord Sun and offer Prashad. According to the belief, Hindu people do bath and charity on the pilgrimage or bank of Ganga river. By doing so the person gets salvation. At the same time, on the virtue of Sankranti, by doing charity the attention of their ancestors and their dedication should provide the blessing for them.